What is an interview? You’re probably rolling your eyes and want to open a new tab and switch over to a new page but wait! We’ve got some really interesting facts for you! An average person spends about 97,464 hours at work! So if you think you knew everything about an interview, you’d better open your eyes! Yes, it is the first step to bagging a job. But that’s not the end of it! Let’s just say that you saved up a lot from your salary or took a loan to buy that Harley Davidson that just came out. Do you just walk into the showroom and buy one right away? Of course not! You figure out which model is the best one for you, if your wife would let you purchase it if you overshot your budget, whether it would run smoothly on the Indian roads and a whole lot of other possible questions. And you ask the salesman all of the above while he asks enquires about your budget, your preferences and so on. What just happened in the showroom is just that! An interview took place. So you see, interview is a two-way process where two people try to comprehend, analyze and find suitable answers to their questions. So we can say that a job interview is a highly communicative process wherein the employer seeks to find an appropriate employee from a pool of recruited candidates to fill up a job vacancy available within the organization. And assuming that the most skilled person is hired for a job is just an allegory. A host of things come into play when it comes to finding the right employee by way of an interview. It comprises of the skill-set, qualifications, knowledge, suitability for the job, communication skills, personality, the zeal to take up the job and confidence that a prospective hire carries. This is a personal favourite, I must add. Managerial and executive roles in firms involve high levels of stress and quick thinking with unconditional responses. Therefore, to ascertain if experienced and assistant managers suit the current needs of such roles, a stress interview is conducted. It involves the use of critical incidents, imaginary and real case studies that must be solved differently and rapidly, involving a great deal of forecasting and apt decision making. It tests the leadership skills, cognitive thinking and problem solving capacities of such human resources. A classic scenario – An employee has worked with your firm for a loyal 5 years and due to some reason, decides to quit your company. Every company today carries out an Exit Interview to identify the reason for an employee’s exit, to obtain feedback about his work life and whether he/she was satisfied with the organisation, any suggestions for improvement of the company et cetera. This helps in understanding the needs of disgruntled employees, asset-worthy employees…and to maintain a harmonious relationship with ex-employees, in view of future needs of the company. 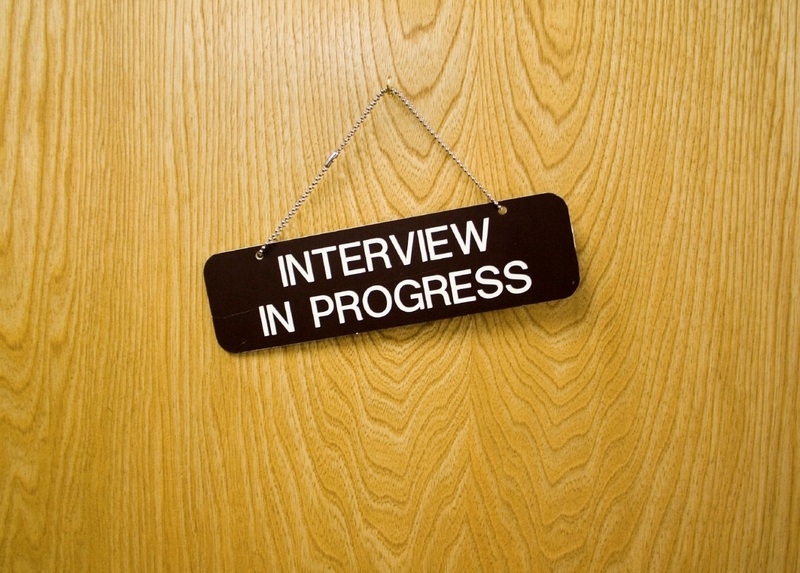 An interview that is a part of the selection process, following the recruitment stage is termed a general interview. It encompasses the following – the icebreaker to make the interviewee feel comfortable, multiple rounds of interview to test the aptitude, attitude and technical and communication skills. This kind of interview is conducted for all types of jobs at lower and intermediary levels of functionality within the firm. In order to bridge the gap between current and future requirements of a job in an organization, the interviewer or appraiser may carry out Potential and Performance Appraisals. Interviews carried out during the process are called Appraisal interviews. They help in evaluating the lack of S, K and A of employees of an organization. They also aid in carrying out promotions, transfers, salary hikes for performing employees, demotion of non-performing and under-performing employees and so on. During campus recruitment’s drives, group interviews are the preferred method of interviewing potential hires for professional roles. This is because the outspoken, smart and skilled candidates can be found in the spotlight. And they are the ones that are shortlisted for further rounds of interview with the firm. It comprises all features of previously mentioned types of interviews. The major difference is that a panel of personnel from various relevant departments such as Human Resource Department, Production Department and Sales Department of the organisation carry out the interview and assess the candidate on all these fronts. They conclude the eligibility of the candidate based on their individual and consolidated results of assessment to either hire or reject a candidate. And, these interviews may or may not follow a pattern or sequence. 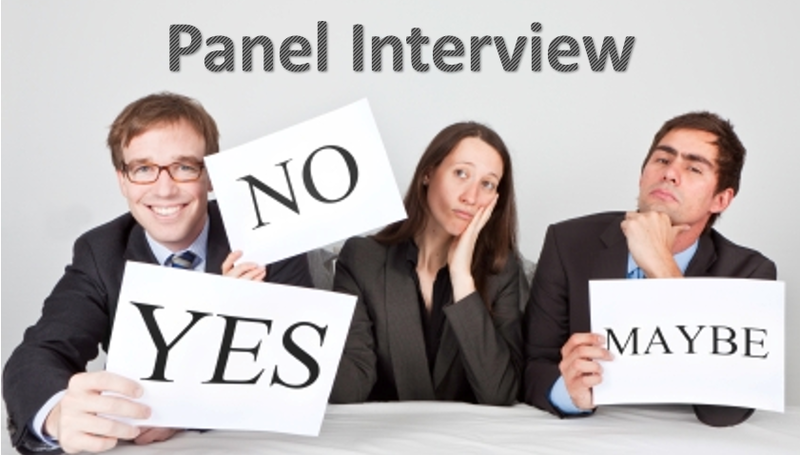 In such cases, they may be categorized as Structured Interview and UN-Structured Interviews. So, the next time…before you appear for an interview, figure out the type of interview you would be facing depending on your level of experience and job role advertised for and prepare on these lines. In the forthcoming blogs, we will teach you how to prepare for a job interview and impress he recruiter. We wish you good luck in your job search! Find all the latest job openings at Multi Recruit.